We’ll answer all your questions and schedule the delivery, including any special instructions you may have. 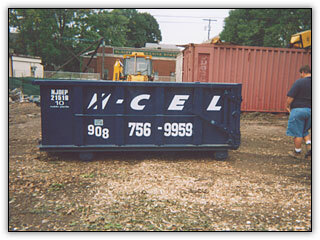 We take pride in putting your container in the right place at the right time. Home owners appreciate the special care we take. Contractors appreciate the way we hustle. House clean-up, construction materials, old roofing. We take everything except materials classified as hazardous by the EPA. We’ll remove the container on the approved pick-up day. 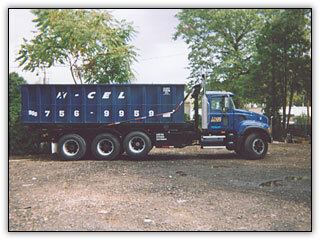 All your unwanted debris is hauled off. It’s just that simple.